Where customer service and exterior cleaning come together. 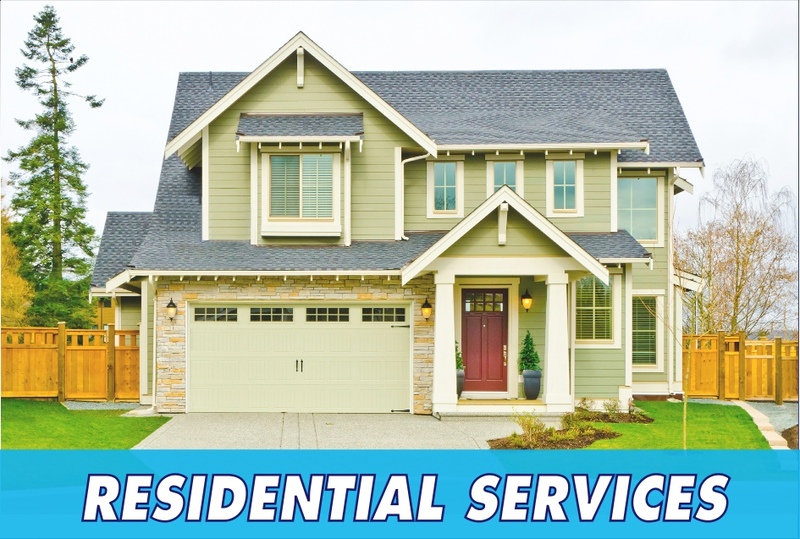 Intercoastal Exteriors offers several professional Residential Services. Click the more info button below for additional information. 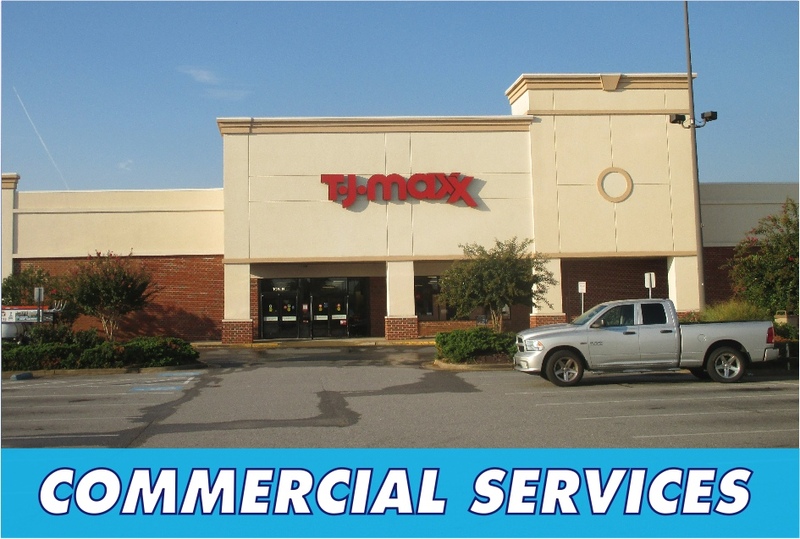 Intercoastal Exteriors offers several professional Commercial Services. Click the more info button below for additional information. 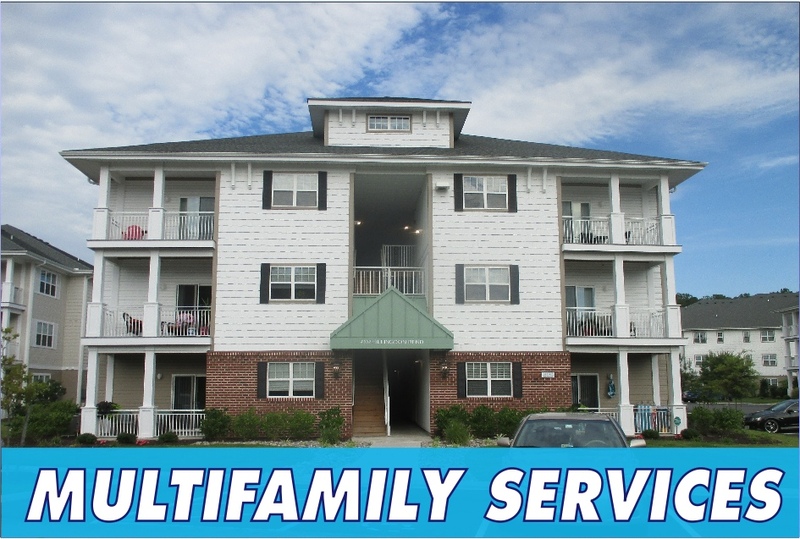 Intercoastal Exteriors offers several professional Multifamily Services. Click the more info button below for additional information. 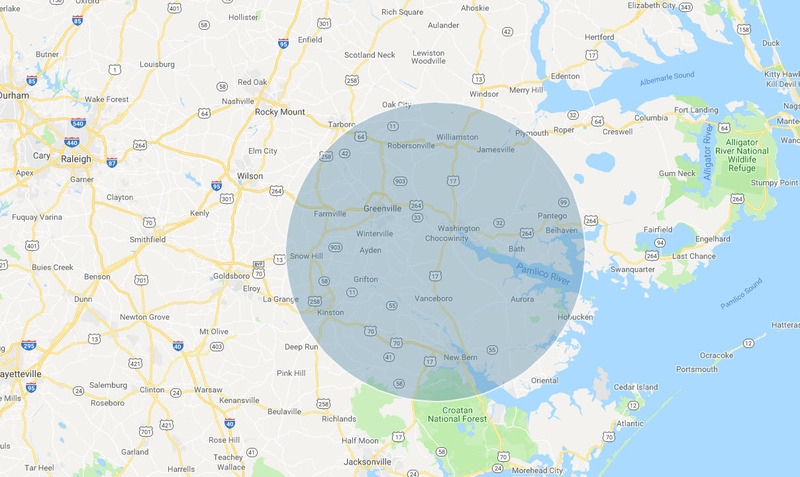 Intercoastal Exteriors provides professional pressure washing services within a 40-mile radius of Chocowinity, NC. If outside our area please call at (252) 622-1489 we travel. We are a fully licensed and insured exterior cleaning company that operates between 9:00 am – 7:00 pm Monday thru Saturday. You can either fill out our estimate request form on this website or call us and we can normally provide you with an estimate on the same day. Need to get in contact with us. Give us a call at (252) 622-1489 of leave a message here on the contact form.